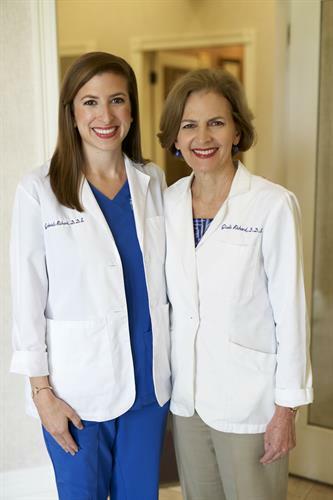 We are proud to say that we are the ONLY mother-daughter dental team in the Greater New Orleans Area! Our philosophy of care is focused on providing comprehensive and patient-centered dentistry in a quiet, stress-free environment. 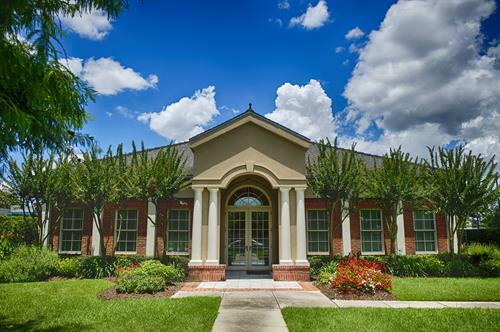 What sets us apart from other offices is that we are fee for service and private insurance driven. We want to offer superior oral health care on our own terms, the way dentistry was intended to be provided. As with patients, all oral health care is not created equal. Our treatment is customized, taking into consideration an individual’s age, gender, medical profile, lifestyle, home and work demands, and even emotions related to his or her unique needs. We see patients from age 3 to 100 from all over the Greater New Orleans area. However, we are particularly proud to call Algiers home. Not only are we a two-generation dental team, we are now seeing the fourth generation of patient families. When a baby boomer and millennial dentist become a team, only a good gumbo can happen in New Orleans!